Gigabit Broadband Voucher Scheme!! Faster Internet is just around the corner! The Governments Gigabit Broadband Voucher Scheme is up and running! 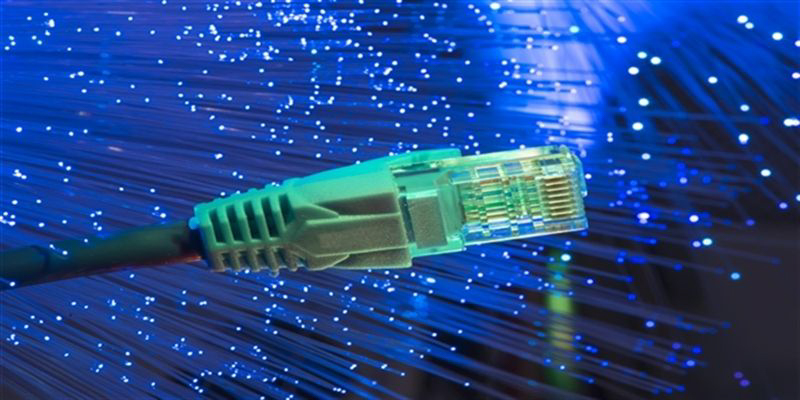 Working as part of the Local Full Fibre Networks Programme being delivered by DCMS, the scheme is designed to improve access to better connectivity for businesses nationwide. Eligible businesses are able to claim a voucher of up to £3,000 to cover the cost of making their internet connection ‘Gigabit ready’, with speeds beginning at a superfast 100Mbps, all the way up to a blazing 1Gbps (or 1,000Mbps). How much money can I claim towards the costs? You can now claim up to £3000 towards the connection costs of full fibre, ultrafast broadband. Find a registered supplier and sign up for gigabit capable connection. Your supplier will request the voucher for you and you’ll receive an email to check you are happy to proceed. Once connected, your supplier will get in touch with DCMS and let them know the work is complete. You will receive an email to check all the work is complete and is live and working. Sometimes further checks may be needed before payment can be made. The Gigabit Voucher Scheme now covers the whole of the UK! Can I claim for a voucher as part of a group? Yes. If there are businesses and other residents in your area who want to install a gigabit capable connection, you may be able to benefit from a voucher worth up to £500 as part of a group project led by a supplier. Vouchers help support the capital costs of delivering a new gigabit capable connection to your business premises. If you already have a gigabit capable connection, you are not eligible for a voucher. Your new connection must have a minimum speed of 100 Mbit/s and represent at least a doubling of speed compared to the service you have now. Is there an end date for the scheme? The scheme will run until 2021 or until the funding has been fully allocated, so we recommend that businesses consider claiming a voucher as soon as possible before they are all gone. Is my business eligible for the scheme? There’s more guidance on this in the terms and conditions document. With grant funding of up to £3000 off the cost of a new fibre leased line for your business, it really does mean that faster internet is just around the corner!